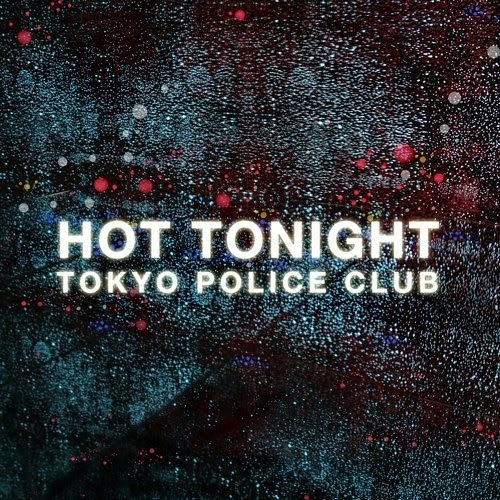 As I was in the middle of my addiction (looking for new music) I ran into this remix of Tokyo Police Club's "Hot Tonight" by Togetherness which is Nicky Paul and Ross Clark of St. Lucia. It literally stopped me in my tracks and had me posting this before I even finished my music search. Like the song says it is 'Hot Tonight'. Such a great remix. This will definitely be making into my DJ Sets, that is if I can figure out where to get it. Anyways check out the smooth sounds below.